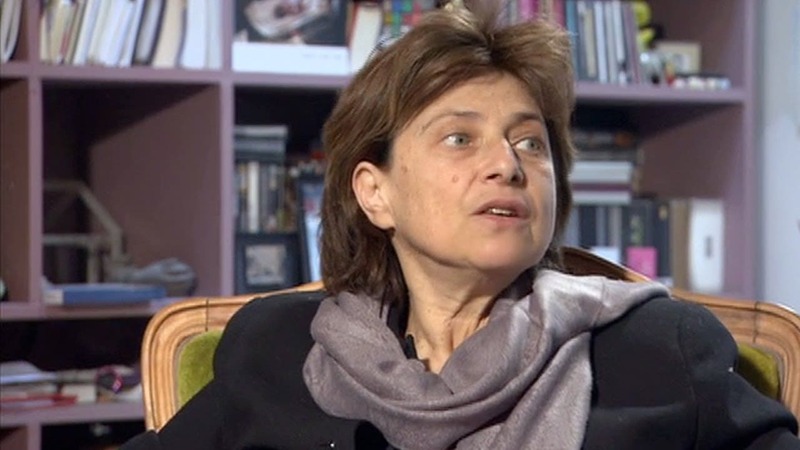 Chantal Akerman describes the effect of seeing Jean-Luc Godard’s PIERROT LE FOU for the first time in this 2009 interview for the Criterion Collection. – She describes perfectly the feeling of watching the film for the first time. – I had precisely the same experience at the same age the first time i watched ‘pierrot le fou.’ it was the first film to make me see cinema as a form of art and not simply a medium of entertainment. – Heh. I felt the same watching Jeanne Dielman! And, of course, also felt that way after watching Pierrot le fou. Kurt Schwitters y su obra de vanguardia en Cuenca. The central bank of Norway has decided on the design of its next bank notes after a competition, based on the theme of “The Sea.” And—unsurprisingly, given Scandinavia’s reputation for beautiful design—they are pretty special. Discipline, Quality vs. 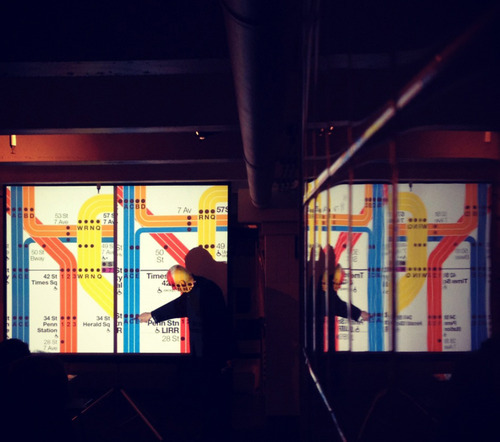 Quantity, and the Power of Intellectual Elegance: Remembering Massimo Vignelli | Brain Pickings. History of cycling: California Map of possible routes. This map was sold as a folded-in illustration in an 1896 Cycler’s Guide and Road Book of California, which also included seven smaller sectional maps, a list of hoteliers prepared to offer cyclists’ rates, and a directory of “agents and repairers” who might furnish up-to-date information on road conditions.